· Your pool of prospective tenants is almost doubled! · Pet owners are more likely to stay longer in a property and accept they may need to cover additional cleaning costs when they leave. 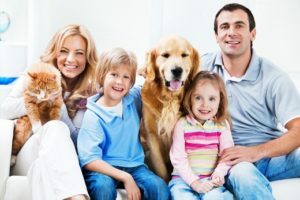 An blanket ban on pet ownership by tenants is actually regarded as an “unfair term” by the OFT, and there is no reason why most pets cannot be accommodated within the existing terms of the lease (which already provides for “no damage”). Obviously goldfish, budgies and hamsters are unlikely to cause a problem, but landlords can worry about cats and dogs. Id say around 50% of our landlords are aware of this and are more than happy to take a none refundable pet deposit off tenants in order for them to have a pet in the property. This pet deposit is then in place once the tenancy ends if anything is needed to be done on the property as a consequence of the pet having been there. Touch wood- this has never been the case for any of our landlords due to us carrying out regular inspections as well as a thorough written and photographic inventory which can then be referred to at the end of the tenancy. 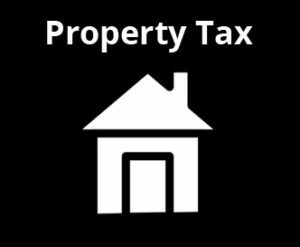 As many of you are aware, George Osborne made some fundamental changes to buy-to-let tax rules last year which are due to come into force in the coming years. Two landlords; Steve Bolton and Chris Cooper decided to challenge the new rules in court and wanted a Judicial Review. Landlords are licking their wounds after a Judge yesterday ruled against a Judicial Review of former Chancellor George Osborne’s capping of the amount of mortgage interest that they can offset against tax. It means that landlords Steve Bolton and Chris Cooper have lost their legal challenge to overturn a measure announced in a Budget. Yesterday the pair – thought to be unlikely to appeal the ruling – said they were “outraged” by the decision, which is likely to have consequences for letting agents if, as predicted, landlords desert the market or put rents up. Bolton and Cooper also said that although their legal challenge – crowd-funded to the tune of over £180,000 – has run its course, they will not give up their fight. Without a Judicial Review or any government U-turn, the process of capping the amount to 20% will be phased in from next April as planned. Bolton and Cooper argue that it means that most landlords will pay extra tax of 20% or more on their mortgage interest. They warn that the tax landlords pay might be bigger than their real profit, leaving them with losses. They also warn that the only people who will suffer will be tenants, because landlords who stay in the market will have little choice but to raise rents. Yesterday’s hearing was at the Royal Courts of Justice in London where Bolton and Cooper were represented by Omnia Strategy, led by Cherie Booth, whose own family property portfolio is thought to include at least ten houses and 27 flats. Her legal team argued that Section 24 is unlawful on the basis that the restriction on landlords’ ability to deduct finance costs as a business expense may constitute an unlawful grant of State aid to corporate landlords and owners of commercially let holiday homes and may also breach the European Convention on Human Rights. Supporters included landlord bodies and the Belvoir franchise chain. However, despite the support, many thought that the legal action against something that had been announced in a Budget stood no chance. In a joint statement, losing protagonists Bolton and Cooper said: “We are outraged by the Court’s decision. It has completely missed the opportunity to protect tenants, landlords and the housing market from the disastrous consequences of Section 24. “From April 2017 the negative impact of this previously failed tax experiment from Ireland, where rents increased by 50% over a three-year period, will be felt far and wide. Sadly it will be tenants who are hit hardest; they are set to see unprecedented rent increases over the coming months and years, which will be a very clear and direct consequence of this ludicrous legislation. For many, it will also mean the loss of their homes because vast numbers of landlords will be forced to exit the market. David Smith, policy director for the Residential Landlords Association, said: “Having provided support for this case, the RLA is disappointed it will not progress to a full Judicial Review. The campaign to seek changes that will address the more difficult aspects of recent tax reforms to the private rented sector must now focus on a political path. So, that seems to be the end of that with the new rules coming into force next year. If you would like to speak to us more about how this may effect you or if you have any concerns, please feel free to pop in and see us on Bond Gate. Fancy a yeild of 8.21% on your buy to let investment in Nuneaton? Good Morning Readers, i hope you are all well and enjoying the last of the double figured weather!? I wanted to share with you a property i found on Rightmove this morning, it is in my mind the perfect buy to let opportunity for anyone currently in a position to invest in the Nuneaton property market. 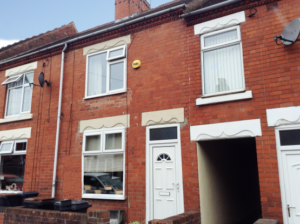 Its a 3 bedroom terrace house on Westbury Road. From the pictures it looks lovely, an ideal family home with minimal work needing to be done to it order to rent it out and achieve a rent of £650 PCM. Yes thats right, the average 3 bedroom in Nuneaton providing its of a certain standard is now collecting a monthly rent of £650 a month! and this house would be of no exception. This property is on the market with Springbok properties at an asking price of offers in excess of £95,000. if you were to offer £95,000 and it got accepted and you then charges £650 a month, this would give you an annual yeild of 8.21% a very nice figure indeed! From managing properties in this area i know that it is a highly sort after area for families/couples looking to live in Nuneaton. 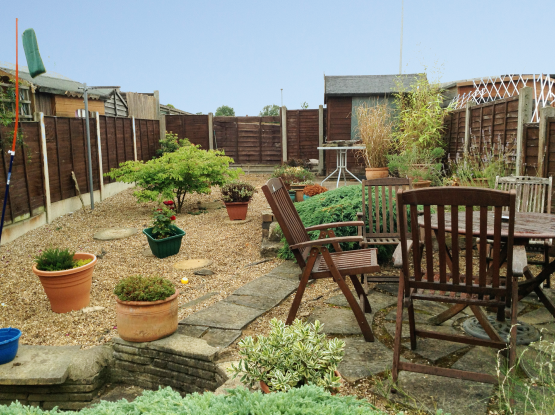 It is in the catchment area for local schools and offers ideal commuting links. 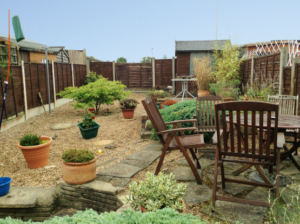 If you would like to speak to us more about this property or any other you might currently have for rent, please feel free to give us a call on 02477 674545 we are here to help and advise.